The House Show Show is a concert series, recorded and published to the internet as a weekly podcast. The seed of the show began when I (Zen Zenith) became inspired by the wide variety of comedy shows and podcasts I was listening to. I longed for live music to break free of the 'concert' format and also be presented in new and different ways. At this same time I was noticing that music interviews tended to be filled with cookie-cutter questions that invoked cookie-cutter answers ("How did you get your band name? ", "What's it like being on tour?"). I wanted to hear conversations with artists where you could get a glimpse into who they were and connect with their music that way. Through them. 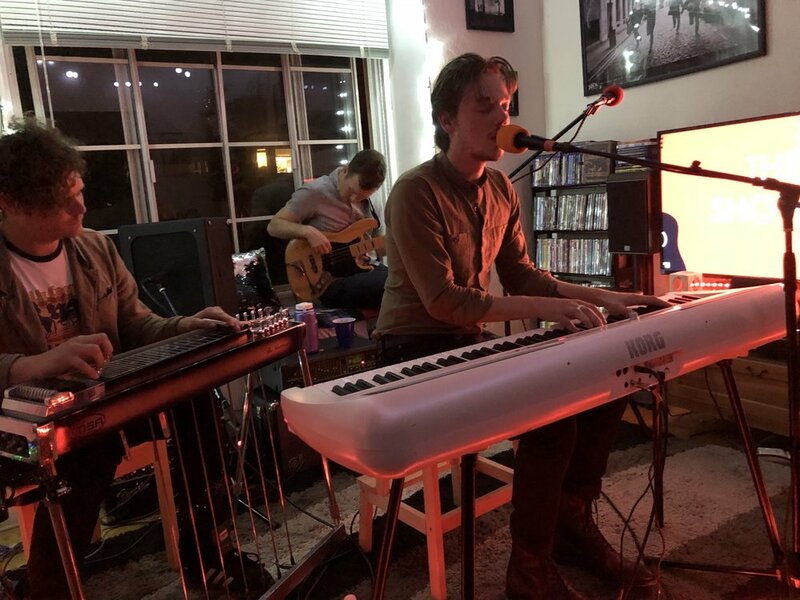 The first live taping of The House Show Show was held in the living room of my house in North Hollywood, CA, on February 4th 2017 with special guests Tiny Stills and Field Medic. 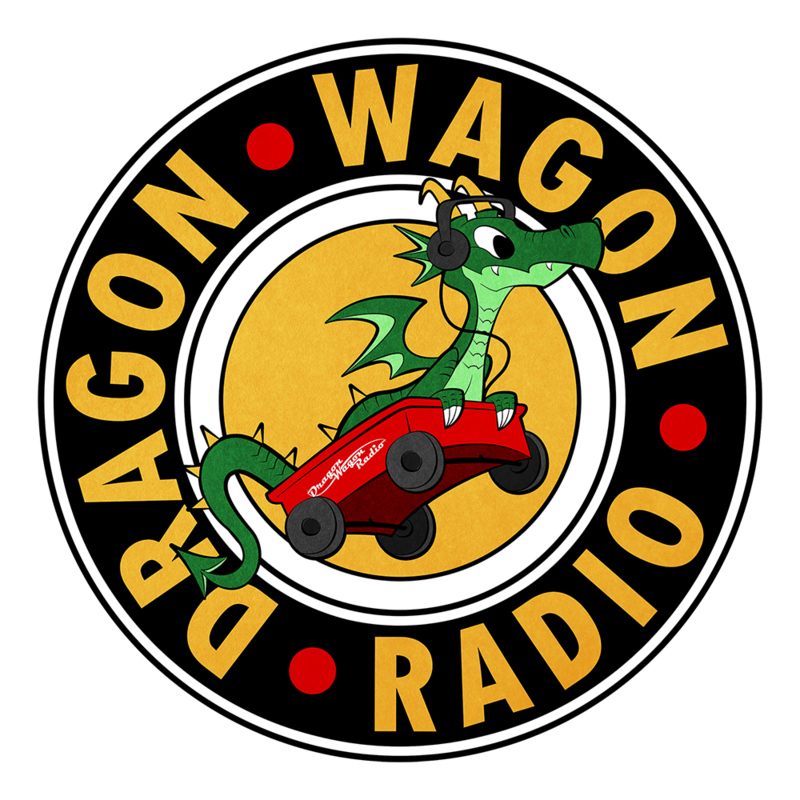 A few weeks later the first episode of the podcast was officially launched on Dragon Wagon Radio, a podcast network that I co-founded with The House Show Show co-producer Jake Lloyd. Since then we've hosted the show in houses, apartments, recording studios, rehearsal spaces, offices and actual honest-to-goodness music venues. We've had singers, guiarists, harpists, pedal steel, drums, bass, keyboards, harmonicas, nintendo gameboys, boomboxes and loop pedals. We've had fancy teas served to us, had surprise visits from high end ice cream trucks and had the honor of meeting tons and tons of fellow music fans and musicians. We hope you'll join us, either at a LIVE EVENT or by LISTENING TO THE PODCAST.